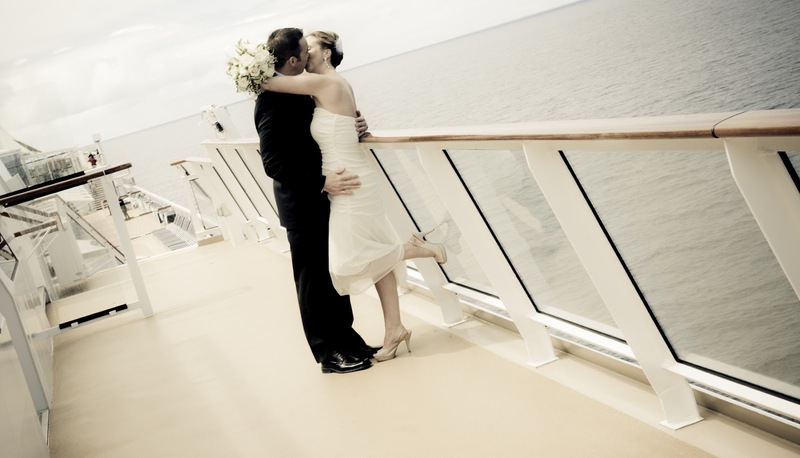 Sarah Craig:: Traveller::Photographer::Blogger: Celebrity Silhouette: Getting Older, Sea Sick and Thank You notes! 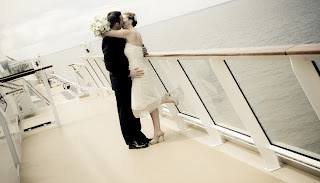 Celebrity Silhouette: Getting Older, Sea Sick and Thank You notes! Life crossroads, again, haha I'm always like this. I turn 29 in 3 days. 29!!! Anyway. I'm near Rome in my new home port of Civitavecchia. Actually this ship alternates home ports between here and Venice until September. This cruise we're visiting ports we will be returning to so I need to try and take images for my display. Apparently I might even be able to sell my landscapes although I'm not a landscape photographer! I will try and take something to share with you. Internet is sooo much better in Europe.